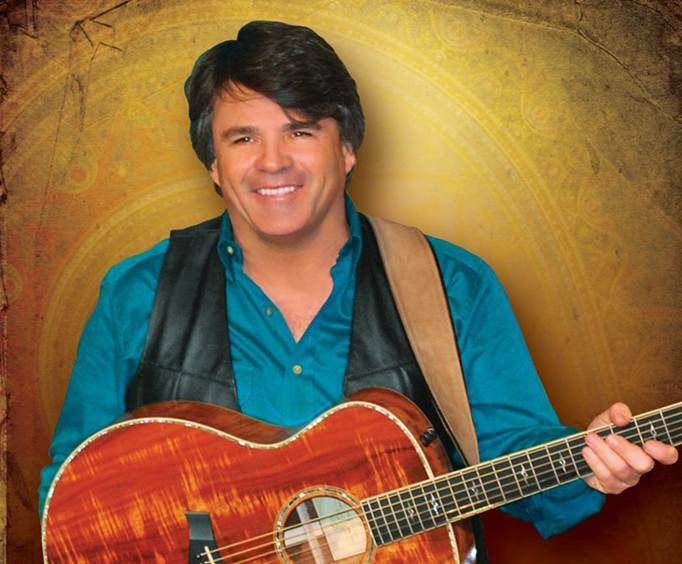 Rocky Mountain High: A Tribute to John Denver provides an insightful time with James Garrett, a personal friend and impersonator of the Grammy award-winning recording artist. This live performance features the astounding talents of Garrett as he portrays Denver's life from a first-hand perspective, pulling on his knowledge of the man to share stories that will make the artist's songs come alive. Leavin' on a Jet Plane, Rocky Mountain High, Matthew, and Grandma's Feather Bed are just a few of the Denver tunes James performs. 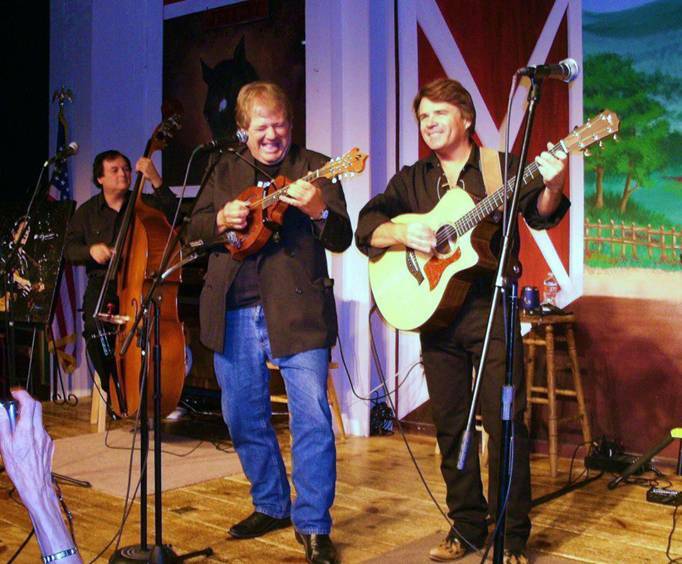 Jim Glaspy, a National Dobro Champion and Texas Flat Top Champion in Bluegrass, lends his musical talents as well as Randy Plummer, a Branson entertainer for over 35 years, who joins James as a fantastic vocalist. Enjoy a heartwarming acoustic set and an charming gospel set. 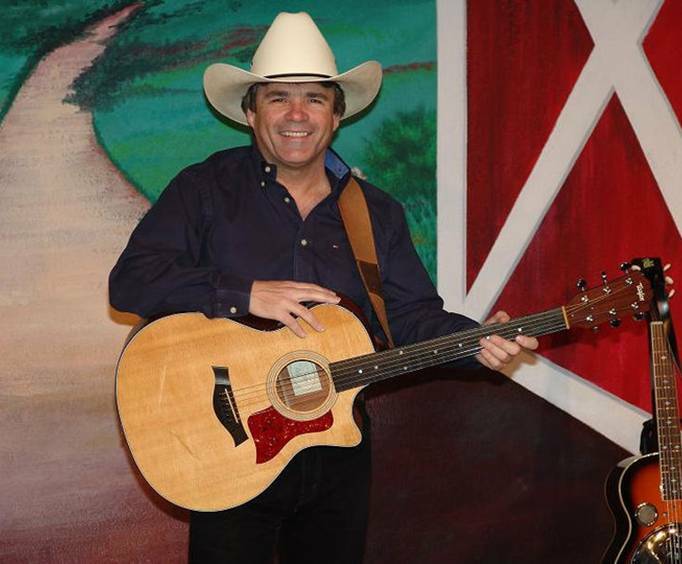 If you are a fan of John Denver, or a general country music fan, you will not want to miss out on this engaging tribute! Approximately how long is the Rocky Mountain High! A Tribute to John Denver? What is the length of intermission at Rocky Mountain High! A Tribute to John Denver? This was the best family friedly heart warming show that i've seen. Keep up the great work guys hope to see you again! So very impressed with this great show. This is an excellent show presented by a wonderful musician! John denver has been my favorite entertainer for years and years and, frankly, i was a bit concerned how this tribute would be it was beyond our expectations! James not only knows the songs, he also knows the back stories behind denver's thoughts when writing the songs. He sings and performs them in a manner that is, indeed, a tribute to john denver. If we get back to branson and james is there, his will be the first show we see, and likely see twice.